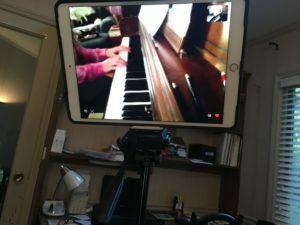 Skype or Facetime lessons are offered with Jeanette Swiderski. Skype lessons are the perfect choice for busy lifestyles, as quality instruction is offered at a time that works for you in your own home. An online lesson is very similar to an in person lesson. The student plays for the teacher, and the teacher will give commentary and/or demonstrate all parts of the music. The biggest difference is conversation during a piece, as the teacher won’t be able to talk while the student is playing. If a lesson requires additional instruction, the teacher will record the assignment and send it to the student during the week. 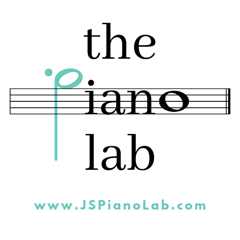 To enroll, contact Jeanette Swiderski at Jspianolab@aol.com.